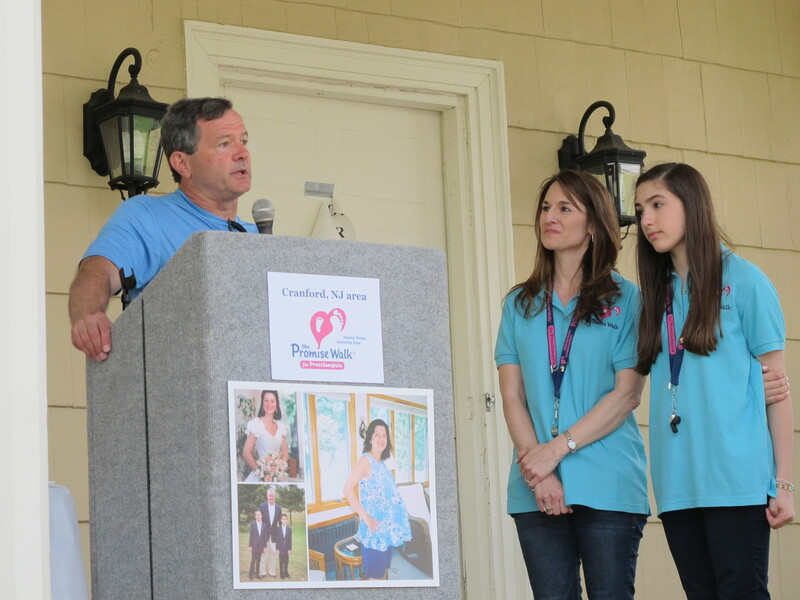 New Jersey Perinatal joined over 275 walkers on May 18, 2014 at Oak Ridge Park in Clark, NJ to support the Preeclampsia Foundation. We were honored to sponsor and participate in this event which raised over $32,000 for such a great cause! We are also very proud of our Dr. Ed Wolf who was this year’s guest speaker. 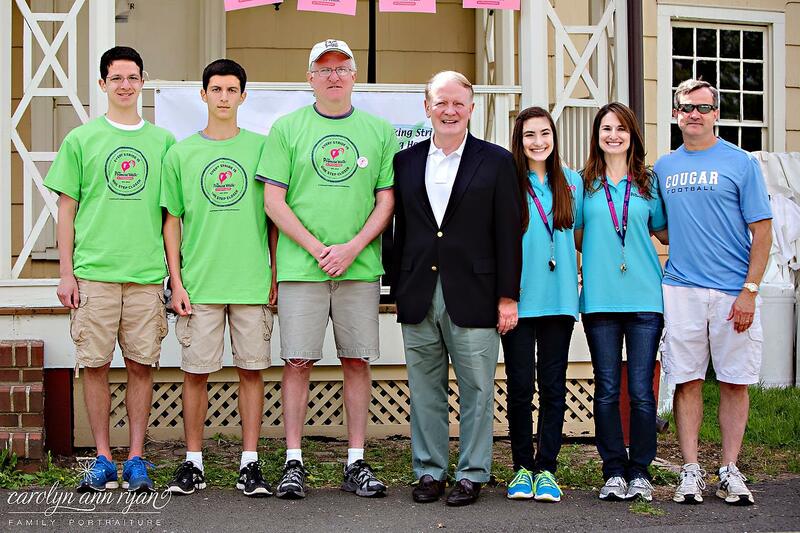 A wonderful article was written about the event in Westfield’s online newspaper, The Alternative Press. 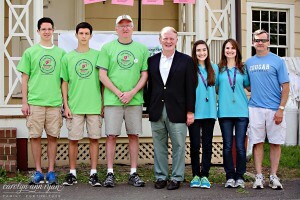 For more information or to contribute to The Promise Walk – Cranford, please visit www.promisewalk.org/cranford.